Captivating’s 2nd Santa Run was a truly festive spectacle. 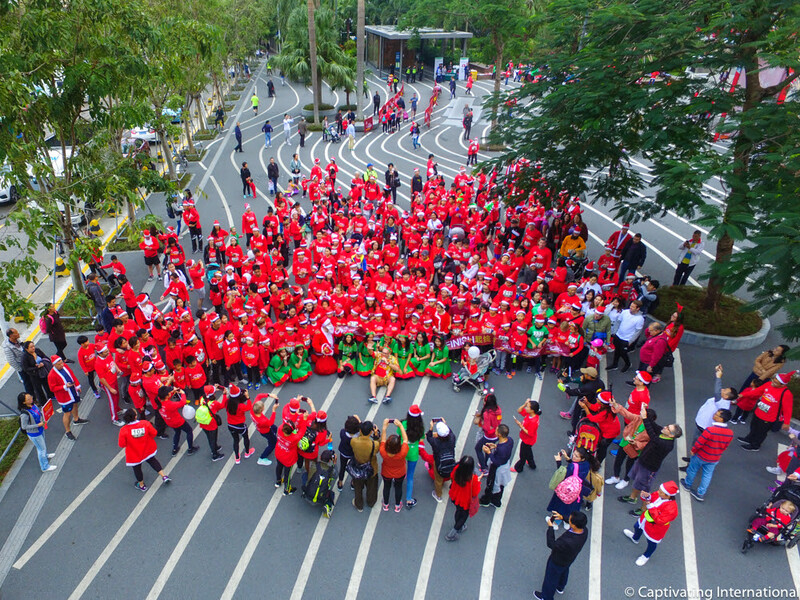 600 participants and 65 volunteers donned red shirts, hats and Santa suits to run or walk the 6km or 3km around the Shenzhen Bay walkway. We were overwhelmed by the response from the community, from participants to volunteers, and it was enjoyed by partakers and spectators alike! Over 200 children then got to meet Santa and received gifts, kindly donated by Frankincense Sponsor ZURU, while listening to carols sung by the amazing Freedom:61. It was a wonderful way to start the holiday season. Congratulations to all participants who each received a Santa Run medal and special congratulations to the Santa Run winners who received their medals at the end of the event. The event raised funds for Captivating, operating under the umbrella of the Shenzhen Charity Federation, supporting the work of its Chinese registered charity partners in China. Funds raised will go to projects ranging from educational support for girls who have missed schooling, healthy village programs and helping entire villages address their poverty through animal husbandry and greenhouses. 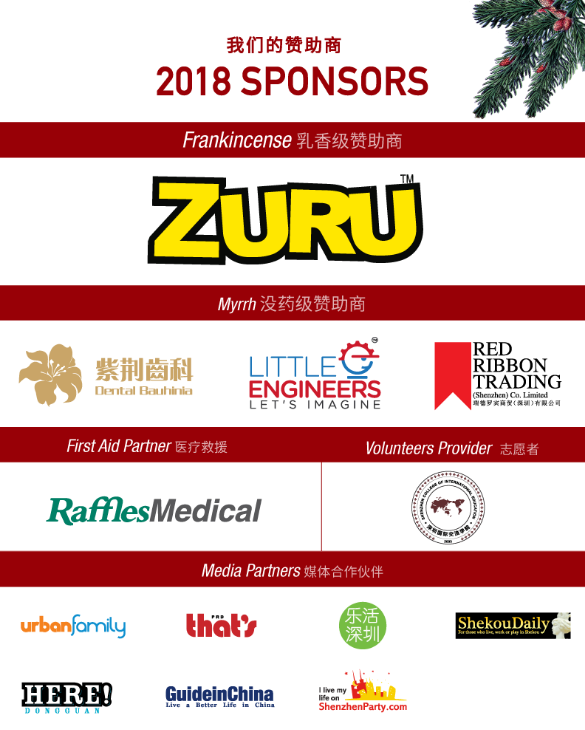 Our sincerest THANKS to the following that made this happen: OUR SPONSORS: A huge thank you to our Frankincense Sponsor, ZURU, and a big and warm welcome and thanks to our new Myrrh sponsors: Dental Bauhinia, Little Engineers and Red Ribbon Trading. We are thrilled that you chose to support us on our second Santa Run! OUR COMMITTEE: Tom Simpson from SCIE, Claire Taylor from 3D Boffin, Serena Cole, Tracy Chen, Vivian Yuan and our fabulous Santa, Kevin McCaustlin. We would also have been lost without our incredible English MC Tom Simpson and Chinese MC Shu Yiwen and finally the 54 energetic student volunteers also from SCIE led by the wonderful Gary Ellis. Freedom: 61, our band who ensured everyone left in truly festive mood after singing a wonderful selection of carols. 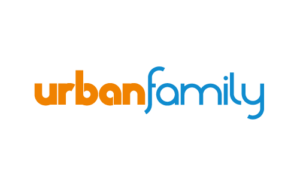 MEDIA PARTNERS and the SHENZHEN COMMUNITY: A HUGE thank you to our media partners That’s PRD, urbanfamily, Here! 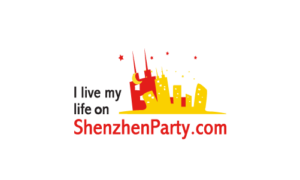 Donguan, Lohas Shenzhen, Shekou Daily, Shenzhen Party and Guide in China and every group who posted and reposted for us! 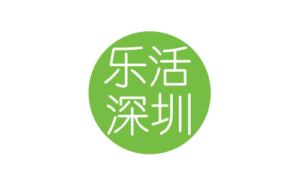 There are too many to individually thank, but from the bottom of our hearts thank you to everyone who spread the word from ABNET and nogogo to SWIC and the Shenzhen School Community and to every bar and restaurant group who posted – Thank you!! Our final thanks are to the Shenzhen Bay Management who graciously facilitated the run in their park and the local police for ensuring a safe event. 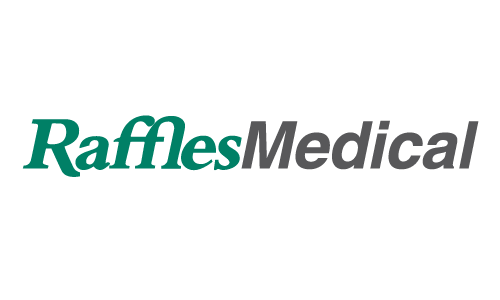 Lastly Raffles Medical Shenzhen for being on hand to attend to any medical needs. YES! Santa Claus is coming to town! In fact quite a few! Please join us for a really fun festive morning to help raise funds to bring hope to underprivileged children and families in Qinghai. Everyone is welcome, from serious runners and joggers to walkers and families! Come in your favorite red, white or green outfit or festive best! There will be a LIMITED number of Santa suits for the first 100 to arrive on the day who wish to wear them. The run is 6km long but there will be a 3km family run for those with young children. There will be medals for everyone who finishes as well prizes for the run winners, and the best fancy dress! 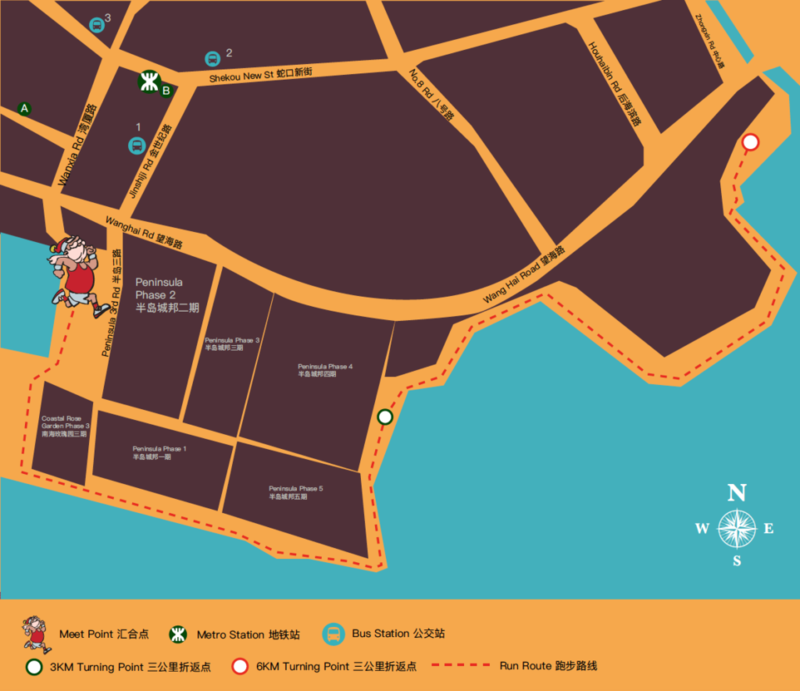 After the run there will be a chance for the children to meet Santa Claus and receive a free gift, as well as post-race entertainment and Christmas carols. We hope to see you there! Registration fee includes: Santa hat, souvenir T-shirt and race medal. *PLEASE NOTE: You will need to register by November 23rd, 3pm to receive a souvenir T-shirt. Registration closes November 30th, 1pm or when full. All proceeds from the event support the work of the Captivating in China through the Shenzhen Charity Federation. You can also visit Captivating International’s website to learn more www.captivating.org. Yes, Santa Claus is coming to town, in fact quite a few of them! 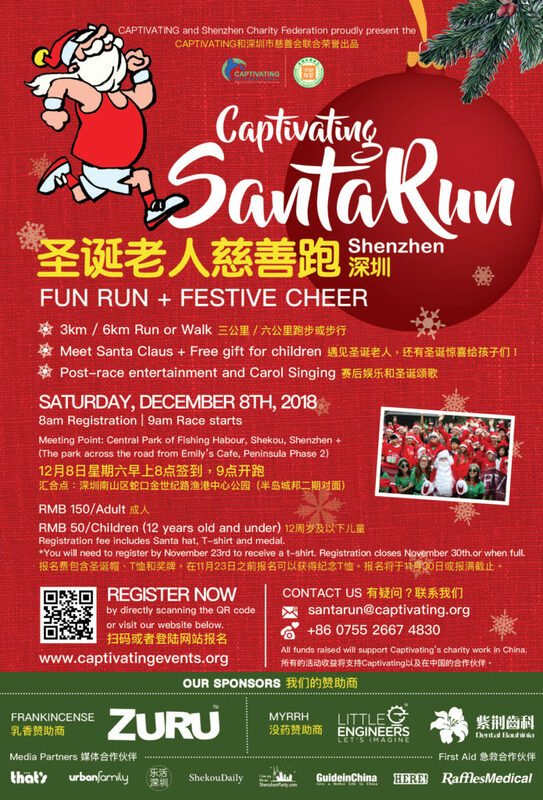 On December 8th 2018, in collaboration with the SHENZHEN CHARITY FEDERATION, Captivating is holding the Santa Run and we would love you to be part of it. Together we will be raising funds for our projects which help children progress in their schooling and aid parents improve their livelihoods. With your support, 1,000 girls in China and many of their families will see their lives transformed this year. We believe within every child lives the potential for greatness – something of incredible value they can offer to their world. For some, much of this value is lost because of poverty or prejudice. Our mission is to see disadvantaged, impoverished, poorest-of-the-poor children soar – see them reach out for a better tomorrow. BECOME a corporate sponsor at our December 8th event. Please contact serena@captivating.org directly for more details. at our December 8 event. 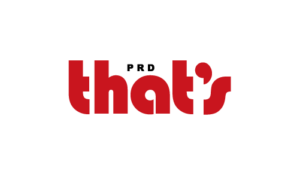 New to this event? Check out some video highlights from previous years. Captivating’s inaugural Santa Run was a truly festive spectacle. 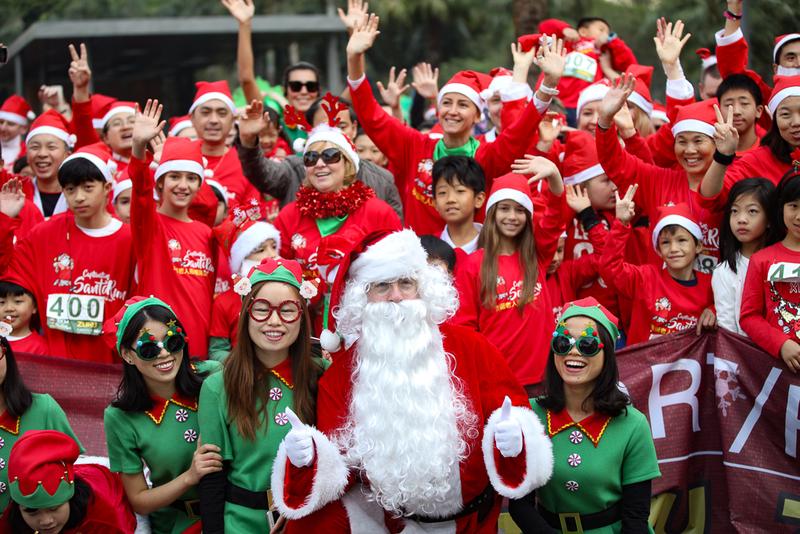 342 runners and 65 volunteers, donned red shirts, hats and Santa suits to run or walk the 6km or 3km around the new Shenzhen Bay walkway. We were overwhelmed by the response from the community, from runners to volunteers, and it was truly enjoyed by participants and spectators alike! 133 Children then got to meet Santa and received gifts, kindly donated by Gold Sponsor ZURU, while listening to carols sung by the truly amazing Freedom:61. It was a wonderful way to start the holiday season.